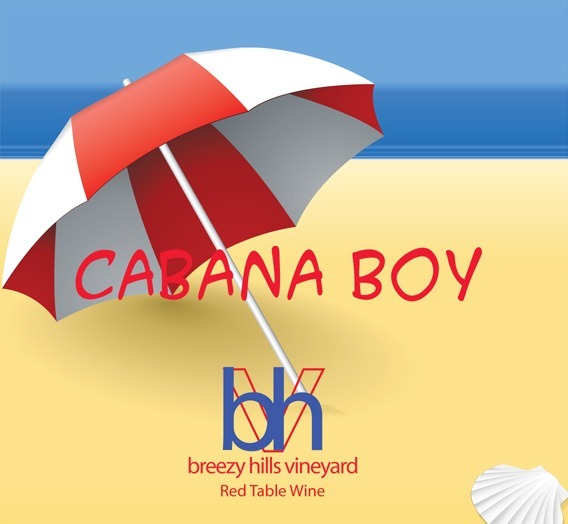 Have your very own cabana boy! 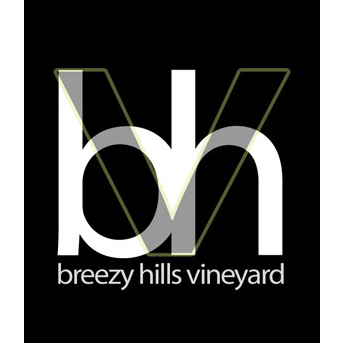 From St Croix and Concord grapes, a full bodied sweet red wine. Serve chilled.